The German video streaming service provider 3Q has chosen Strive to extends its portfolio with a WebRTC based device content sharing technology. With 3Q as a provider of cloud-encoding services, a CDN and the 3Q Video Player, it is now to Strive Technologies to complete this service stack and solve the problem of scalability for linear OTT broadcasting. Strive’s P2P live video streaming technology ensures an optimal experience for viewers. Streaming providers can now deliver their content over a dynamically growing, distributed network of end devices which is centrally managed by the Strive Network AI. 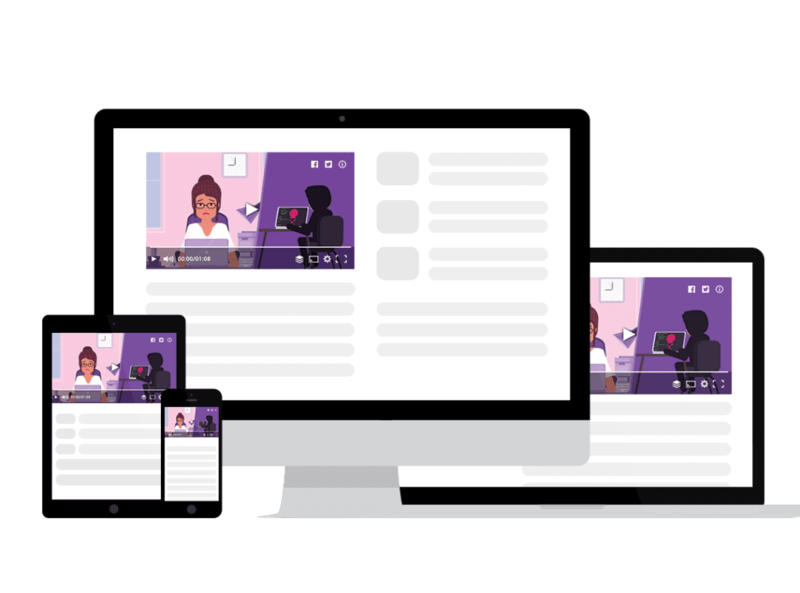 Video content is distributed between all simultaneously connected devices, protecting the network infrastructure and delivering all content reliably. In recent years, more and more over-the-top (OTT) content has been streamed. The offer beyond the top dogs Amazon Video and Netflix is constantly growing, no matter whether sports, series or feature films. In particular, the demand for live broadcasts is causing TV stations and network providers more and more headaches. 3Q and Strive have formed a new partnership to solve the problem of the scalability of live streams using a completely new network technology. For example, this solution can be used in very restrictive IT networks (demilitarized zones) or company networks with limited downstream. By working with Strive Technologies, 3Q can now offer their customers a dynamically growing and distributed transmission network between all connected viewers. 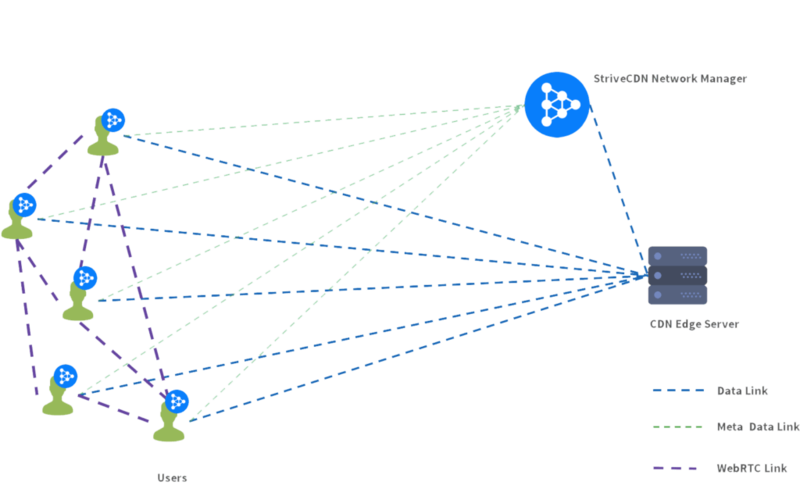 Because each device streams the same live content at the same time, data is shared (P2P), significantly increasing network reliability. Both products fit together perfectly. For OTT broadcasting to be as robust and high quality as any other TV offering, intelligent and scalable technology is required. 3Q and Strive have been offering reliable services and high quality “Made in Germany” for many years. Strive is one of the few providers of this technology worldwide. Through the so-called WebRTC technology it is now possible to reduce the costs for live video streaming enormously and at the same time provide better quality. 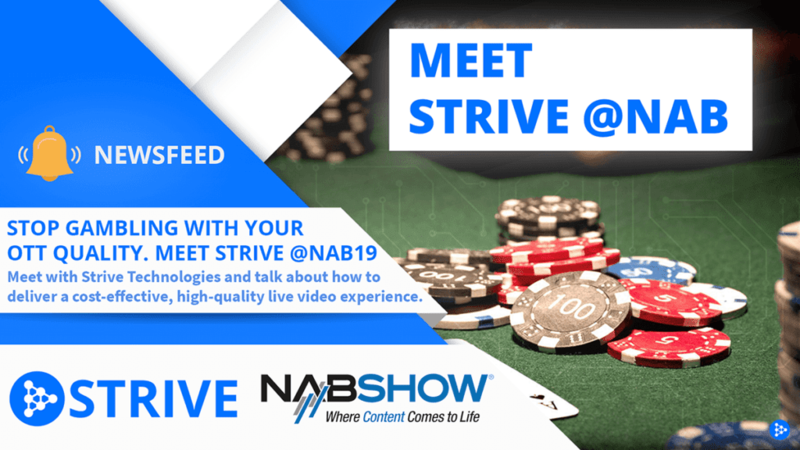 Strive’s technology creates a dynamic video delivery network between connected devices, complementing 3Q’s online video platform.